This entry was tagged $$, 2013, 3, BTG, Cotes Du Provence, Dom. 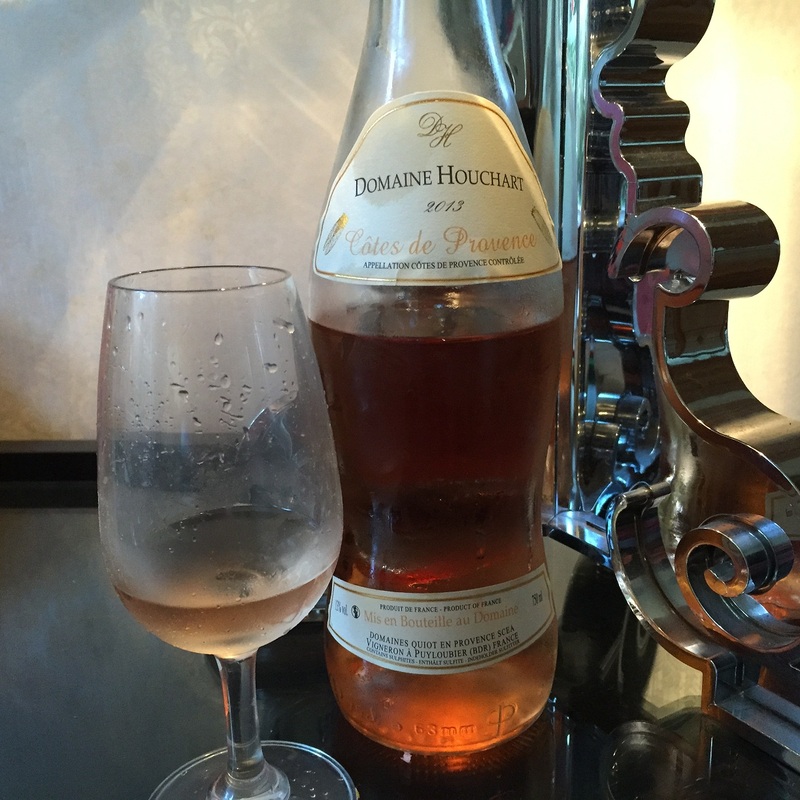 Houchart, Off Topic, Rose, Wine of France. Bookmark the permalink.